Confused about purchasing or upgrading your existing computer(s)? Feeling swayed that you can get everything you need from a cut-price chain store or online seller? All computers are not created equal. Each computer user has unique needs and requirements. At South West ComputAble we talk with you to determine the most appropriate computer to suit your needs and budget. We help you get what you need, not what we need to sell. 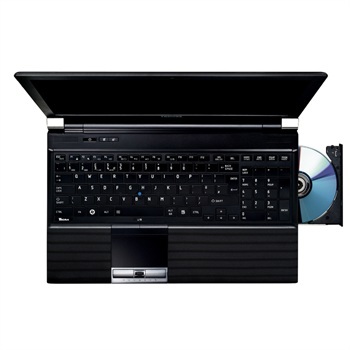 Our preferred desktop systems are custom built to our demanding specifications by Edsys Computers. Perth-based Edsys Computers have been building quality servers and workstations for all market sectors since 1992. Our long-standing alliance with them is based upon their use of only quality, compatible, industry-standard components, backed by sound service and support. The EDsys Computers PC and Server range are sold extensively throughout the country. They are recognised today as one of Australia’s most reliable and well assembled computers. Edsys is ISO9001 Quality Approved. As an example, our workstation systems use business-strength cases and power supplies, Intel chipsets, Intel processors, Intel Certified RAM, Seagate SATA hard drives and Sony or LG optical drives. 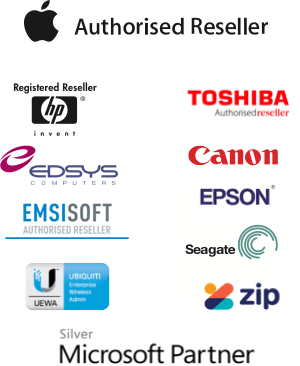 Our recommended Edsys Computer systems are built to specification, not to price. We demand only the best components for our clients, and the end result is a stable, upgradeable, industry standard, practical and fast machine. The corresponding lower total cost of ownership ensures client satisfaction and the peace of mind that inevitably follows. Combine this with our two and three year warranties and our total commitment to pre- and post-sales service, and you can see why our clients build strong, lasting relationships with us. 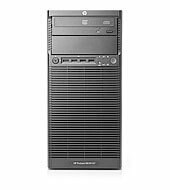 We also recommend the quality HP range of servers for business, and apply our extensive experience in building, configuration and rollout to every installation. From simple terminal servers for MYOB networking through file and application servers, domain controllers and virtual servers, we have the knowledge and experience to provide you with a best-practice installation. Looking for an Apple solution? Check out our extensive Apple experience here. Mobile computing systems, combined with the freedom offered by wireless connectivity, are one of the fastest growing areas in computer sales. Modern notebooks are small, light, powerful and feature rich. South West ComputAble has the experience and interest to recommend the best systems to meet your individual needs, or the needs of your school or business. Like computers, notebooks also are not created equal. Years of experience have lead us to recommend the Toshiba and HP business range of mobile computers as being the most robust, well constructed and reliable notebooks available for home, education and business use. Other notebooks from all major manufacturers are also available, and we are more than happy to help you in your important purchasing decision. For Apple mobile computers, including the iPad range, check out our extensive Apple experience here. For free advice and quote on a home, school or business solution to suit your needs, please don’t hesitate to contact us. We’d love to hear from you!